I received a copy of this via a Goodreads giveaway. I was intrigued by the premise because, let’s face it, nerd girls are not often used as heroines in their own right. The heroine in question is Mandy Halsey, who works as a receptionist at Gaslight Comics and aspires to become an artist there. She also lives her life by a girl code, which her best friend and roommate, Sheila, is dangerously close to breaking. Mandy’s not exactly forward when it comes to men, but Sheila, who should know Mandy’s cues after being friends for so long, keeps making moves on her crushes. While dealing with the terrible but common problem of a friendship falling apart, Mandy also has to tackle the reappearance of her father in her life, her crush on the cute but unavailable neighbor guy, the attentions of her mysterious boss, and the general awfulness that is growing up. There’s a lot going on in this book, so much so that for a long time, I wasn’t quite clear on what the primary story was and which were the subplots. That uncertainty was part of what kept me reading. I could have done without the fake-out regarding Mandy’s ex-boyfriend toward the end, but other than that, the storylines came together well. 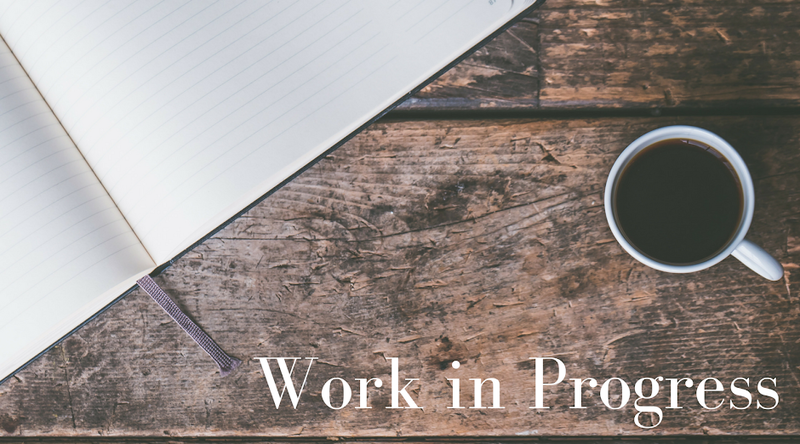 The meandering pace contributed to Mandy’s struggle to figure it all out. I’m sure not every twenty-something’s life is spiraling out of control, but I found it relatable. However, the multiple storylines crowd the story so much that Green doesn’t have room to flesh some of them out. I loved Didi, Mandy’s new friend at Gaslight, but we barely saw her. For a story that focused so much on friendship, I would have loved to see Didi be a bigger part of it. In a similar vein, the conclusion to the boss taking interest in Mandy’s work seemed to be there just to wrap it up. Overall, I liked the message that no matter how much you want to hold on to something, sometimes it’s better, though not easier, to let it go. You can’t grow if you’re held down, and that’s something many of us ‘new adults’ need to learn. I also appreciated that Mandy is allowed to be geeky without apologizing for it. The book featured comics by Billy Martinez of Neko Press Comics, which were a neat way to show Mandy’s professional and personal progress. 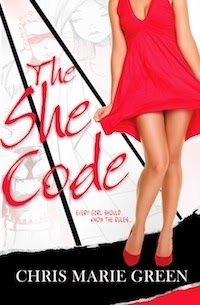 The She Code was a fun, light read, perfect for summer reading in the sunshine.